Steven Yeun who plays the character “Glenn” talks about the conditions of filming in the heat of Atlanta, Georgia. Walking through the set of their shooting you soon find out that they had it pretty rough, almost camping like. The showers were very basic and the stench was something that was very familiar to the people working on The Walking Dead. Glenn remembers the fun of the shooting which was a part where they came out firing several shotguns as the zombies raided their campsite in the episode “Vatos“. Steven also talks about how the cast, crew, and workers have bonded in their short time being together, and that they truly are clicking. 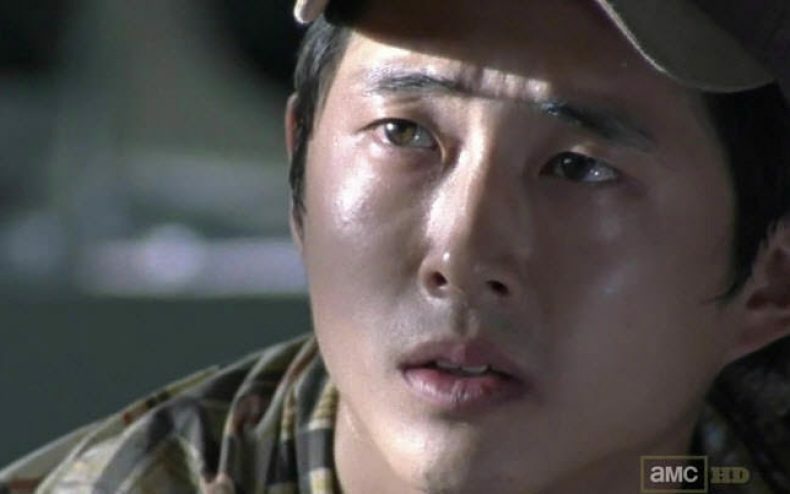 Glenn is played by the actor Steven Yeun who comes to light in episode “Guts“. 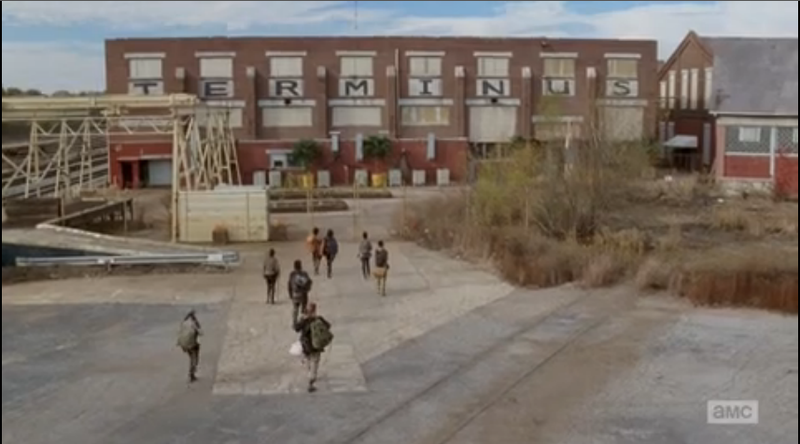 While where and how Glenn got to where he was is still a mystery, we do know that he is a younger member of the surviving group. According to the comic book, Glenn is a pizza delivery driver who finds himself in a massive amount of debt. We do know that he does have some abnormal skills that have yet to be explained in the first series, such as the ability to hot wire cars. At least for now, Glenn’s character remains yet to be explored in the series, but we can say that he is one of the more down to earth characters in the series thus far. Glenn gives some good insight into the show and the behind the scenes stuff that we don’t normally see. He is one of the most favorite actors in the series and does a great job and bringing some light on the back end stuff with his video Hangin’ with Glenn.